Are you thinking about buying or selling? Find everything you will need in our library. Join the JCL Realty Team. Home of the Virtual Real Estate Leaders. Are you looking to sell or buy? Well you’ve come to the right place. You know where you want to live. Use our toolkit and learn more about your next community. The JCL Realty Team has the knowledge and understanding to fit all of your needs. We truly care and our goal is to help assist you realize your dreams. JCL Realty has a team of Certified Professionals, so when you are working with a JCL Realty Agent you will have the peace of mind that you are working with the best in the business. 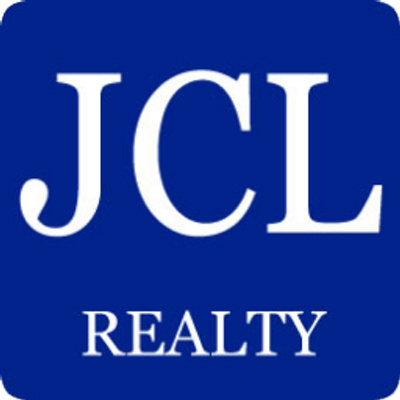 ©2012-2014 JCL Realty, Inc. Real Estate brokerage services are offered through the independently owned and operated network of Agent members of JCL Realty, Inc.
JCL Realty, the JCL logo are registered service marks of JCL Realty, Inc. and its related entities.